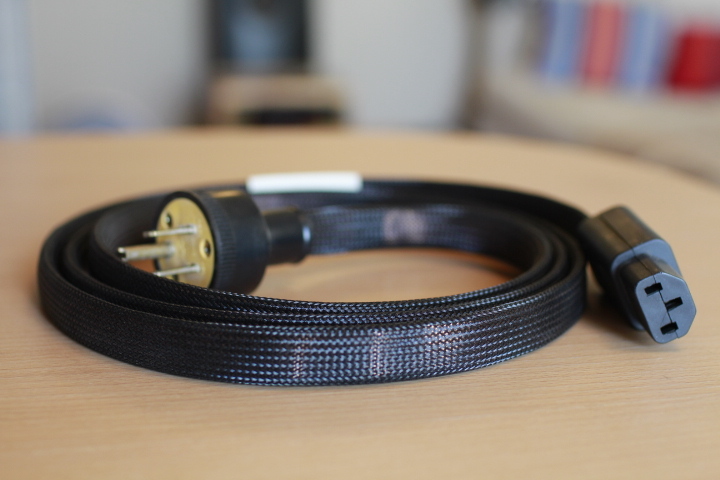 Discussion in 'Cables, Speakers, Accessories For Sale / Trade' started by azabu, Aug 18, 2018. 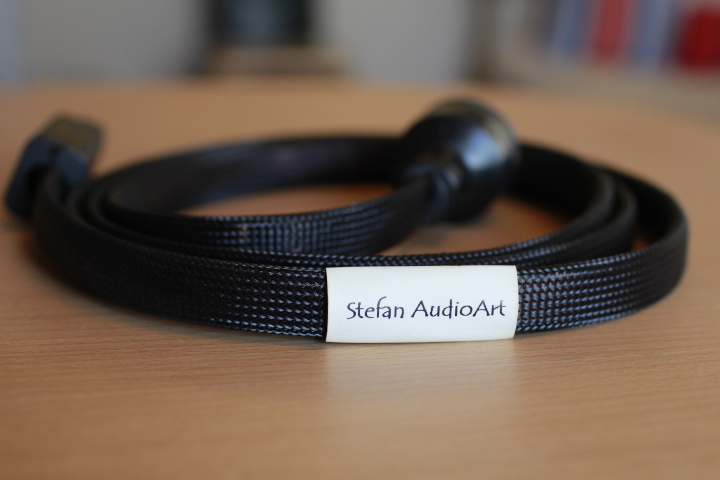 Up for sale is a Stefan Audio Art Endorphin power cable. It was purchased new by me directly from SAA and is in very good condition. 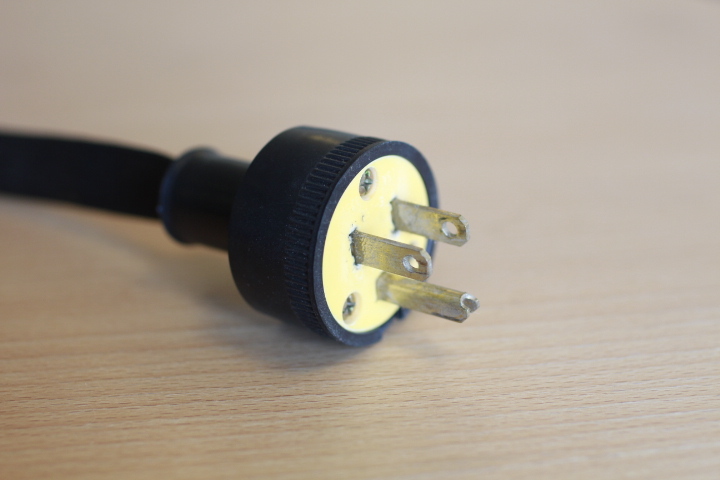 The power cable is 6 foot in length and has a SAA white emulsion applied to the plug for better conductivity. 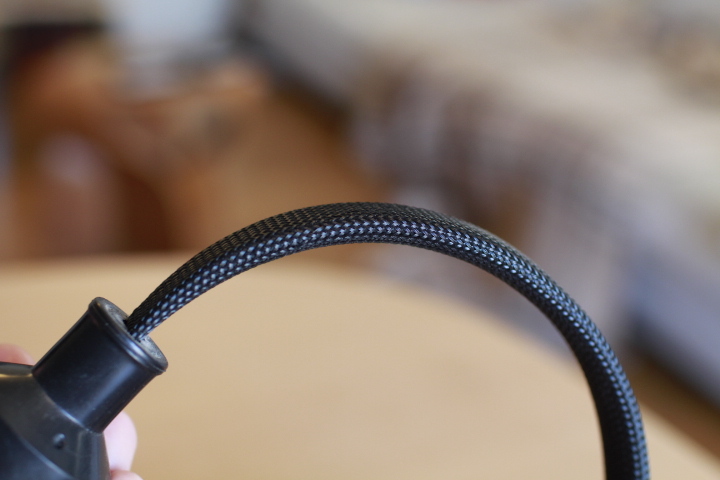 I purchased this cable for USD $400 a few years ago, please note they now sell for $699. Selling for USD $150 which includes free express EMS shipping from Tokyo. 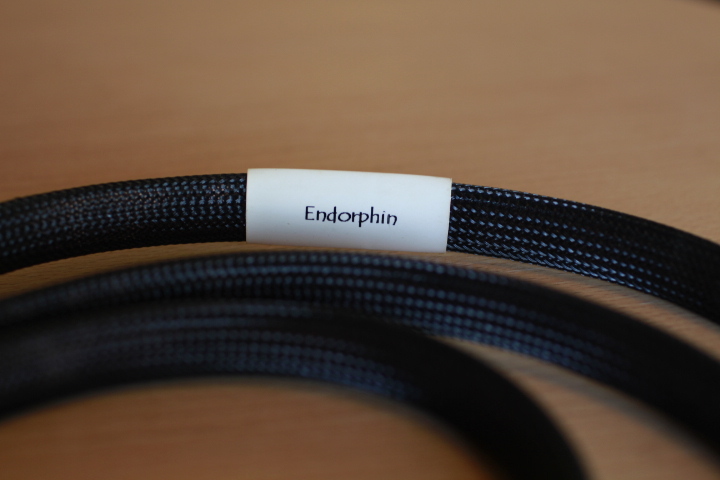 It takes around 3-5 days to arrive in USA. 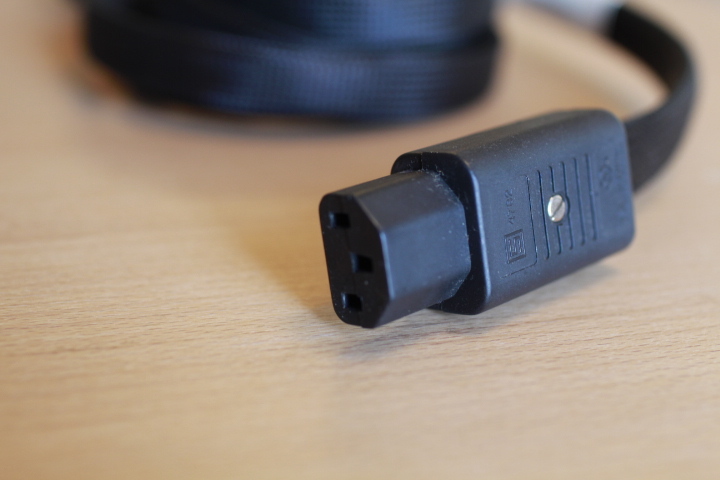 Very balanced sounding power cable. Sold to a kind gentleman.